MBPD records show that on July 17, 2018, Webster was arrested by city police for pointing a gun at victims near a local restaurant. The restaurant is located in the vicinity of 8th Ave North Main Street in Myrtle Beach. The police report reads: The Offender became irritated and kicked over Victim 1’s moped. The victims then stated they went to confront the offender about damaging their property when the offender stated to the victims they didn’t know him and that he had something for them. The offender then pulled out a handgun and pointed it at them while threatening to take their lives, before fleeing on foot. The victims called 911. The victims kept visual contact telling dispatch that the offender had tossed the gun and kept running. The offender was arrested on the property of Better Brands where he was placed in a patrol car and read his rights. 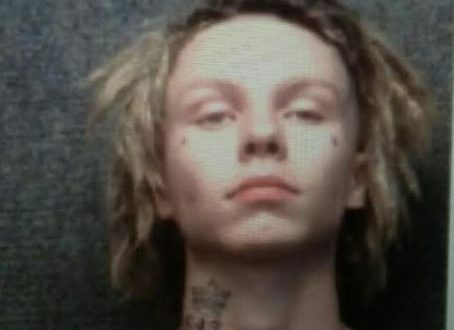 Less than a month later, on August 16, Webster was arrested again. The offender then went into the bathroom of the residence for approximately 5 minutes. When he came out of the bathroom, victim 2 then yelled back at the offender and told him not to yell at his grandmother. At this point the offender pushed victim 2 down to the ground and flipped over the kitchen table. The offender then retrieved a handgun (Smith & Wesson .38 Revolver) from his dresser drawer in the living room. He placed the barrel of the gun into his own mouth and said, “How do you want it?” At this point Victim 1 gave the offender his medication. The offender then threw the medication onto the ground and fired one shot into the Kitchen floor. 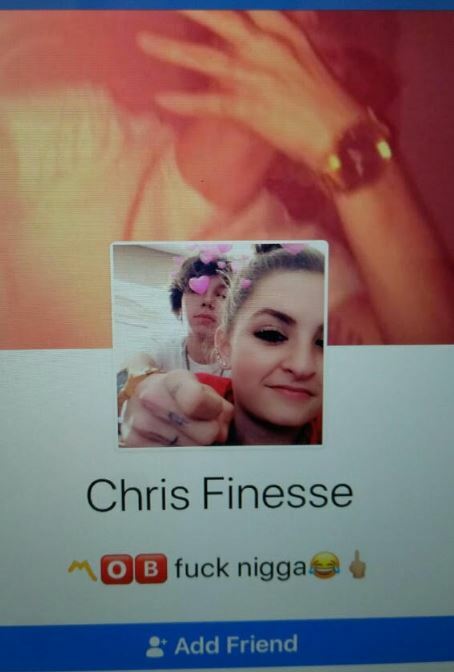 We found Webster’s Facebook page online where he calls himself Chris Finesse. Readers can witness Webster flashing gang signs for the Longs Area Gang, 843 KINGS. We spoke with an officer inside of MBPD who said city police were familiar with the gang. The origin of this group is Longs/Loris S.C. Recent shootings and home invasions have Conway police, Horry County Police, Longs area residents, Grand Dunes residents, and MBPD on alert to local crimes that may tie back to gang related activity. 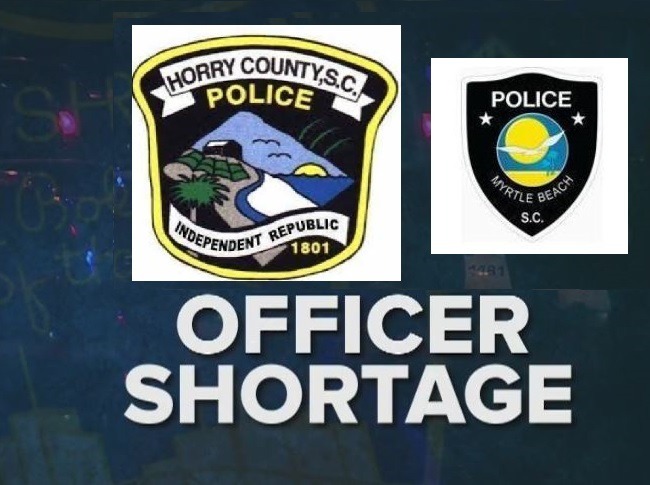 The secret is out among these thieves, robbers and murderers that neither the City of Myrtle Beach nor Horry County have enough police officers. In September, local experts will help those interested in learning how to get a CWP (Concealed Weapon Permit). Where to get training on using a glock and other firearms. How to defend themselves from a home invasion. Security alarms and cameras simply are not stopping these thieves. 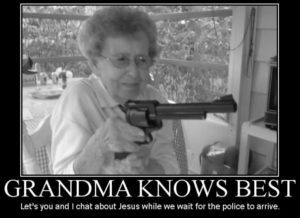 With not enough police to protect our locals, perhaps it is time that locals prepared themselves. EDITORS NOTE: It has come to our attention that the suspect Christian A. Webster was bonded out on 8/21/2018 for the total amount of $20,000 set for three offences. There was not a judge nor an attorney noted in the documentation we reviewed.